As a destination Management company that guarantees an authentic luxury train experience, has set unmatched standard of performance. 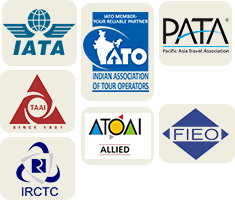 Backed by almost 35 years’ experience, Perfect Travel & Tours India was founded by Mr. Badri Bajaj, former president of National Apex body- Indian Association of Tour Operators. All India network with personal touch & loyalties of family business. Service headquarters in New Delhi, the regional hub to the Indian sub-continent. 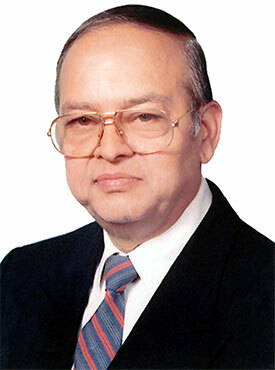 Pioneer in the Indian travel industry was bestowed with remarks by many groups as “No Problem Man” due to his dedication and very positive approach. 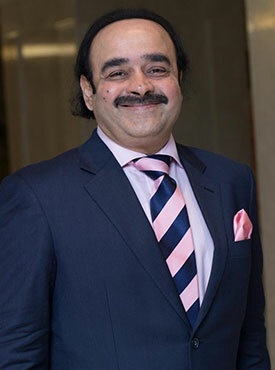 With his wealth of experience running over 35 years in travel trade, Badri Bajaj, our founder had widely travelled in India and abroad was thorough in all aspects of the travel business. He was heading inbound tours division of American express travel office in India over two decades. 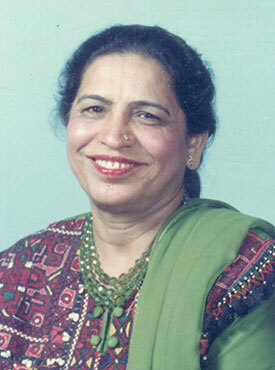 Badri was former president of national body of Indian Association of Tour Operators. He was very popular and widely respected in the travel trade. Executive Director and In charge of operations, Raj, is a highly qualified engineer, United States fellowship earner and with specialization in inbound tourism having over 30 years’ experience. He is well versed in travel, a keen sportsman and wildlife lover and has led many groups in Indian sub-continent. He loves drafting itineraries and costings, designing cars and buses for his own company besides managing his young efficient team of 30 travel experts. His passion for train tourism is known to all in the travel fraternity as Raj, the executive committee member of IATO besides heading the Rail Committee as it’s convener. 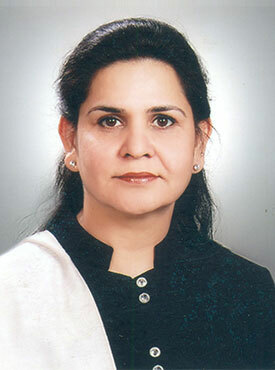 Pillar and torch bearer of our organization, Uma, Managing Director has full control over finance and administration. She has nurtured the company from its’ inception with her politeness, dedication, love and affection to such an extent that all staff are embedded in a knot like a family and morale booster by her results in extremely personalized service and care for all our clients. Well versed with tourism knowledge with 20 years’ experience is looking after administration as well as supervising all transports activities. She also approaches all valued clients & interacts personally ensuring their stay to be comfortable and hassle free. Graduated and topped with MBA from England, the dynamic marketing professional. Aditya is widely travelled backed with online and e-commerce capabilities. Well respected in both national and international markets due to his orating skills. 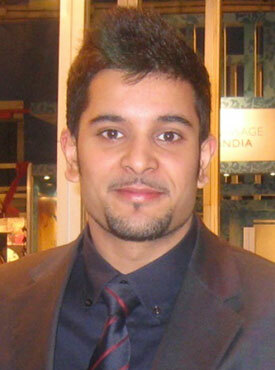 Aditya is taking the companies to greater heights by instilling his pragmatic modern thinking and innovative ideas.